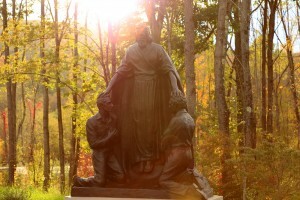 As we celebrate the Restoration of the Aaronic Priesthood today, May 15, come with us and see the actual places where this sacred event took place. Take a few minutes and remember one of the most significant days in this dispensation. When you enter Moon's Rare Books Antiques & Fine Art, you may wonder whether you've just stepped into a shop or into a museum. The short answer: it's both. 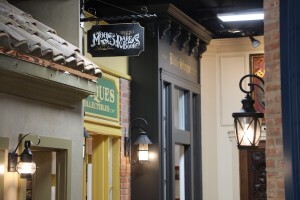 Owner Reid N. Moon says "People can come visit, look around and see the last six hundred years of bible history, three hundred years of literature and nearly two hundred years of early Mormon books and artifacts." 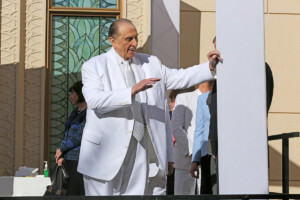 August 21st is President Thomas S. Monson's 90th birthday. He has had a profound influence on my life and I love him. In celebration, I would like to share one of my greatest experiences with him at the dedication of the Gilbert Arizona Temple. This was one of the most popular photo essays I’ve ever published. Come and see. 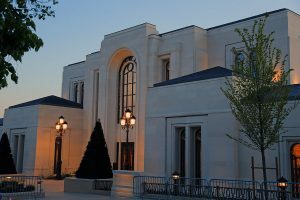 The open house for the Paris France Temple is over. 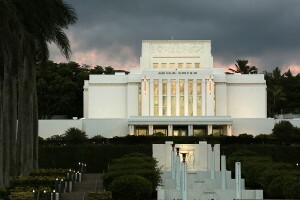 On Sunday the Temple will be dedicated and become the House of the Lord. Come and see the insides of the Temple--see what Latter-day Saints will see on Sunday. The Eiffel Tower may be the most visited monument in the world, but it is no longer the most significant building in Paris. This Sunday a temple will be dedicated there, and quietly become the most meaningful structure in all of France. 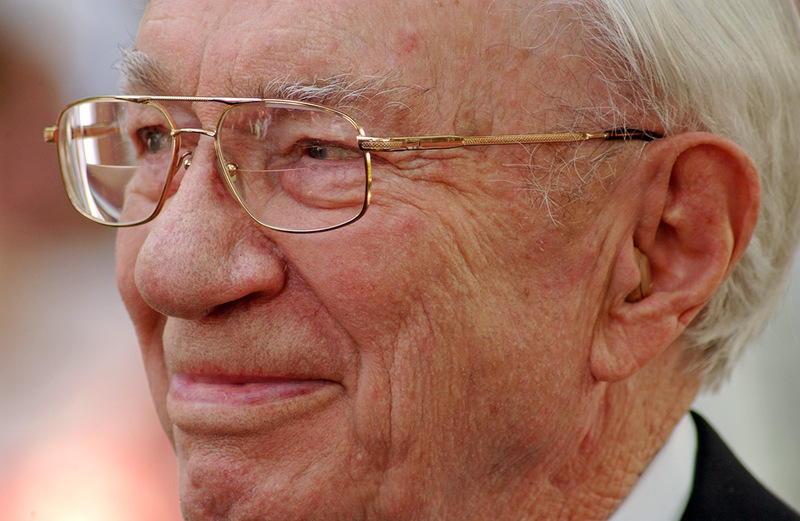 I loved photographing President Gordon B. Hinckley in many parts of the world. As I and many other photographers were walking by him in Nauvoo, with cameras clicking in his face, he said, "If all the cameras of all the journalists were thrown into the ocean, there would be a great flood." Despite that tongue-in-cheek statement he was always kind to us and deferential to the thousands of cameras that followed him. 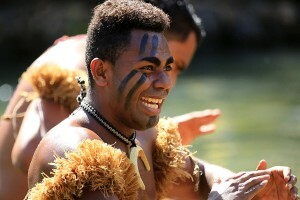 Visitors are not just attracted to the Polynesian Cultural Center because they get to experience a taste of authentic Polynesia with dancing, drums and games. It is these faces, many of them students from BYU-Hawaii, that bring people here. Come and see. In 1865 Brigham Young appeared to a 33-year-old elder walking along the beach on the windward side of the island of Oahu and told him this was the place to build a temple to our God. Brigham Young liked using that phrase "this is the place." 54 years later that temple would become the first outside the state of Utah. 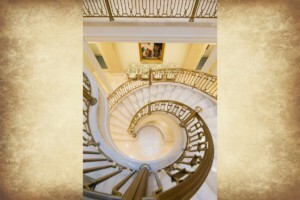 Come and see this stunning photo essay of this shining white jewel in paradise. Today we publish a beautiful photo essay of the new Light of the World Garden at Thanksgiving Point in Lehi, Utah. 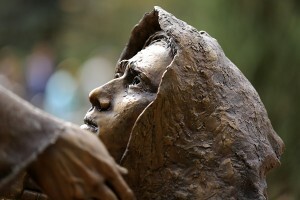 This may be the most significant sculpture garden in the country. Here you enter the scenes of the life of Christ as never before. Come and see. Most will not have the opportunity to go to the Holy Land where the Savior wrought the Atonement. Come with us and see the very places and read the scriptures that bring this greatest act in history to light. Happy Easter.